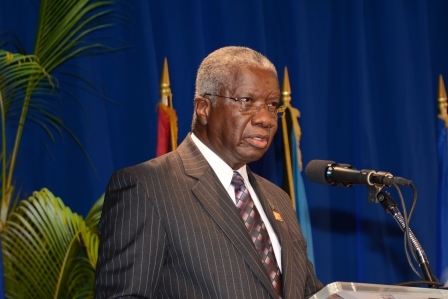 Prime Minister of Barbados, Freundel Stuart speaking at the opening ceremony of the 36th Regular Meeting of the Conference of Heads of Government of CARICOM. Heads of Government of the Caribbean Community expressed their abhorrence and outrage with respect to the treatment of Dominicans of Haitian descent and Haitian migrants in the Dominican Republic. This human rights situation is exacerbated as the tempo of so-called voluntary repatriation gathers pace in unregulated conditions resulting from pressures and the threat of violence as well as the absence of a revised bilateral framework between Haiti and the Dominican Republic that the latter has been unwilling to conclude. 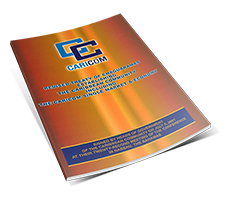 Their concerns have been heightened by the breach of the undertakings given by the representatives of the Dominican Republic during the High-Level Dialogue between the European Union and CARIFORUM in Brussels on 11 June 2015 that there would be a new approach by their country. Heads of Government underlined the compelling importance of the Dominican Republic concluding with Haiti the often requested revision of the 1999 Protocol on repatriation to take into account the new realities on the ground and to establish an agreed framework. Such a mechanism would ensure an orderly repatriation process with predictability and in-built checks and balances to preclude mass deportations and prevent the expulsion of Dominicans of Haitian descent made stateless by the 2013 ruling on nationality of the Constitutional Court to a country which is not theirs. A revised Protocol would also facilitate the efforts of the receiving state to better manage the growing influx. Heads of Government condemned what they perceive as the makings of a grave humanitarian crisis in the Region and welcomed the statement of the United Nations Secretary-General at the Opening Ceremony, underlining the importance of respect for human rights and for the human dignity of the persons caught up in this deteriorating situation. Heads of Government also welcomed the information provided by the Secretary-General of the Organisation of American States that the OAS were arranging to inquire into the situation on the ground.